For many viewers, the commercials run during the Super Bowl are more fun to watch than the game. So the day after this Sunday’s game, Dish Network customers using the company’s Hopper DVRs will be able to activate a special Reverse AutoHop feature. You guessed right: It will skip through the entire game to play just the commercials. The impact on you : Obviously, there’s no impact on you if you’re not a Dish subscriber. And even if you are, the game-skipping feature will be enabled only the day after the game. It would be much more fun if you could re-watch all the commercials immediately after the game. 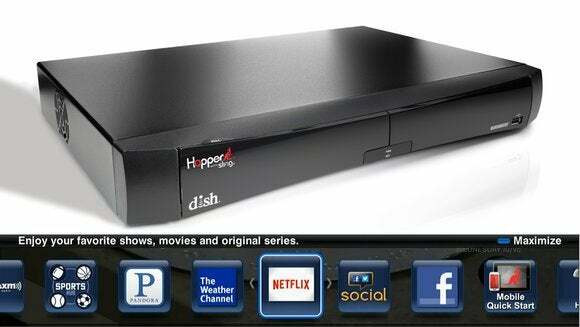 Still, it’s a good move on Dish’s part to deliver some additional value for their service and their leased hardware. It’s not likely to change the minds of cord-cutters, but it’s something. Dish customers who want to take advantage of the feature must have a Hopper DVR with Dish’s PrimeTime Anytime feature enabled for NBC prior to the game. This story, "Dish will offer a Reverse AutoHop for the Super Bowl, showing only the commercials" was originally published by TechHive.